What is the craziest thing you have ever done for love? 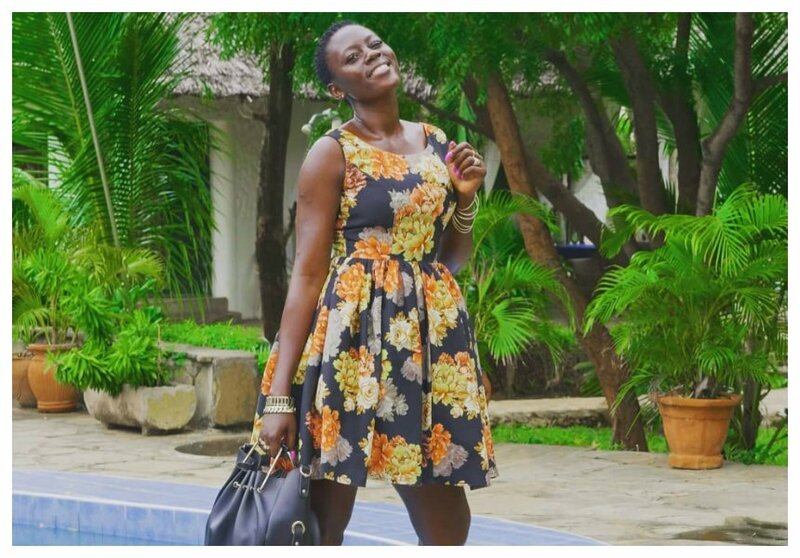 Singer Akothee recently opened up on some of the craziest thing he has done for love and it’s pretty amazing. According to the controversial singer, she always rewards her lovers with a child whenever she falls hard for them. That however, hasn’t turned out too good for the singer. “The craziest thing I have done for love is giving birth. When I’m in love I just decide to give him a gift (child) until they walk out of my life,” the 2016 Afrimma award winner told Standard. 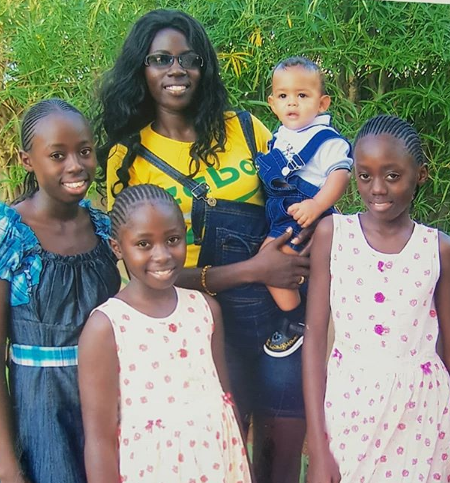 Akothee also went on to share on her instagram page that she’s never apologetic for being a mother. “Was so afraid that It will be difficult for me to have children again after one of my fallopian tubes was chopped off, but hey look @princeojwang came , I am a mother who migrates with her children, My children are part and parcel of my body ,I dont stop living my life coz I have children , they are part of my CV, men respect women who has titles related to food and shelter , she posted.